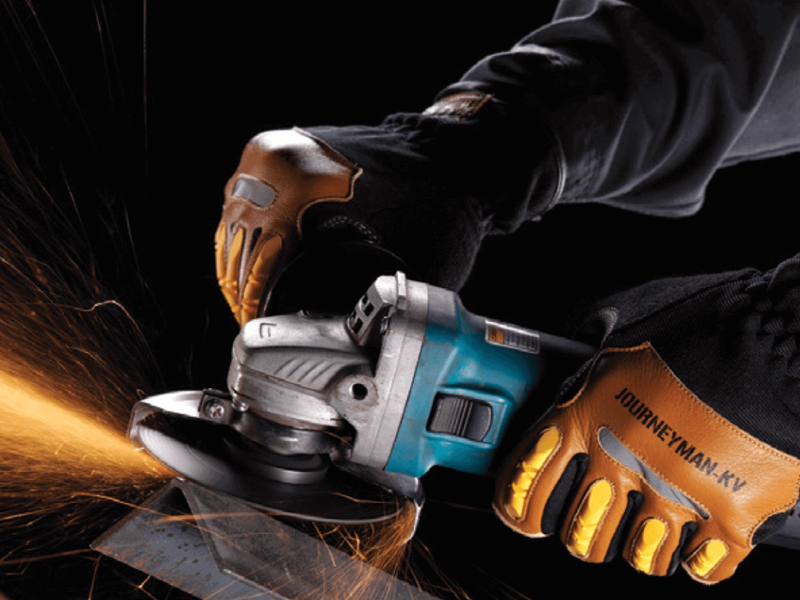 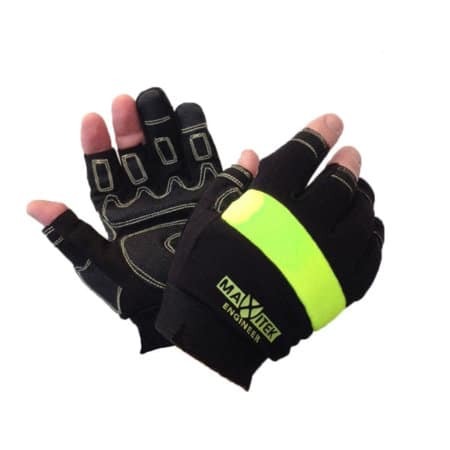 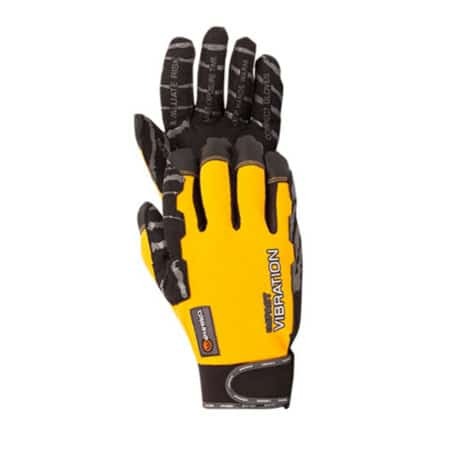 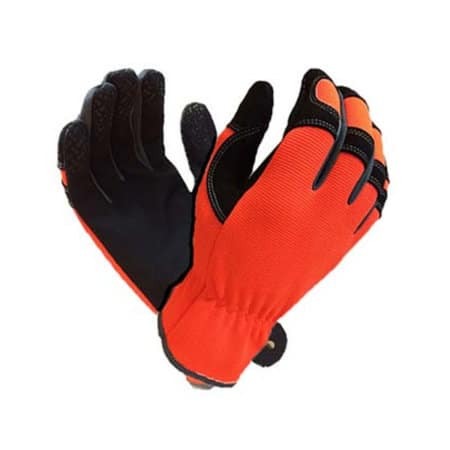 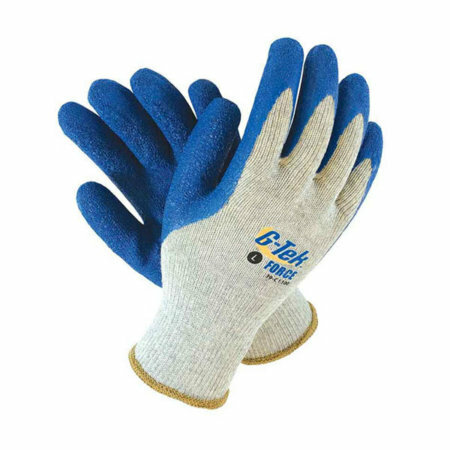 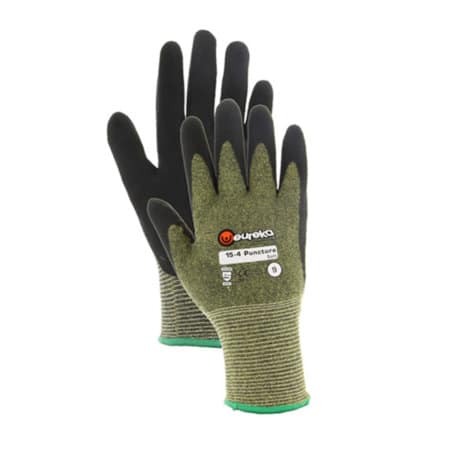 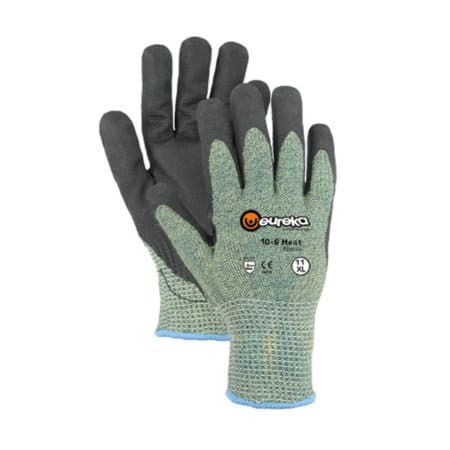 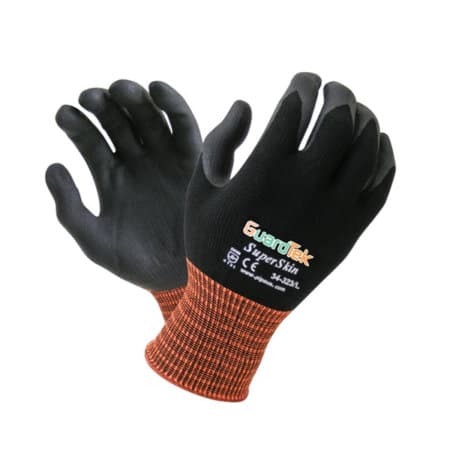 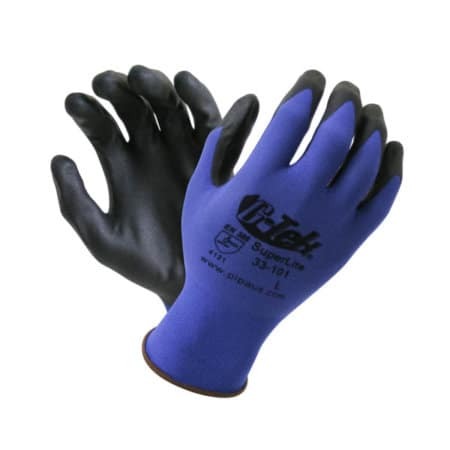 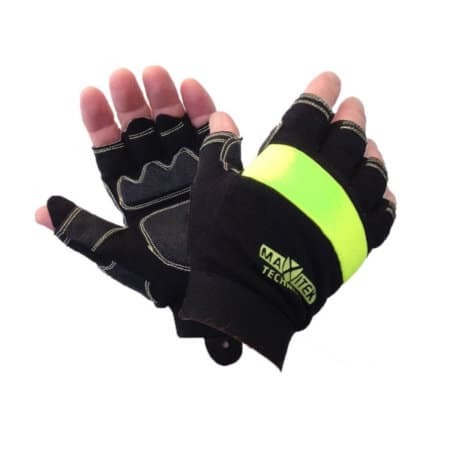 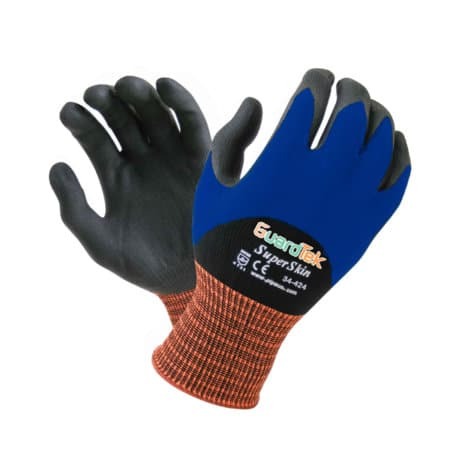 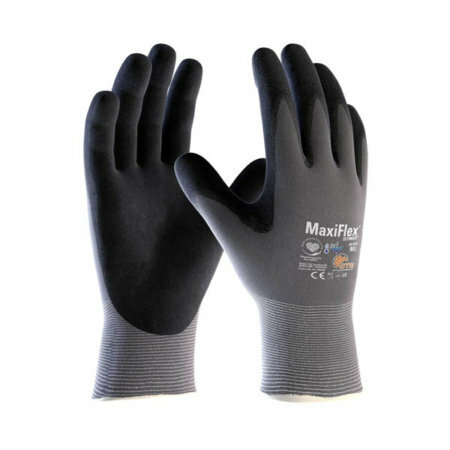 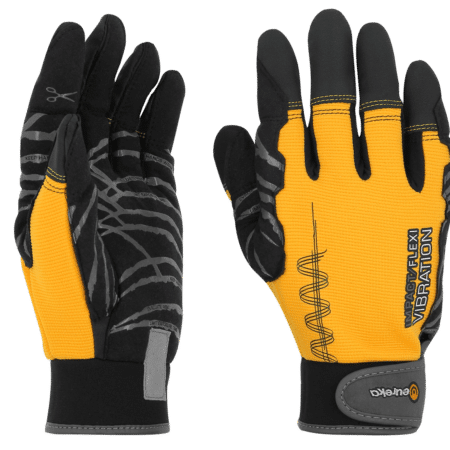 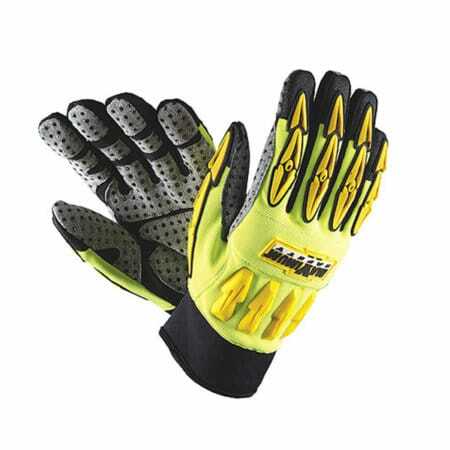 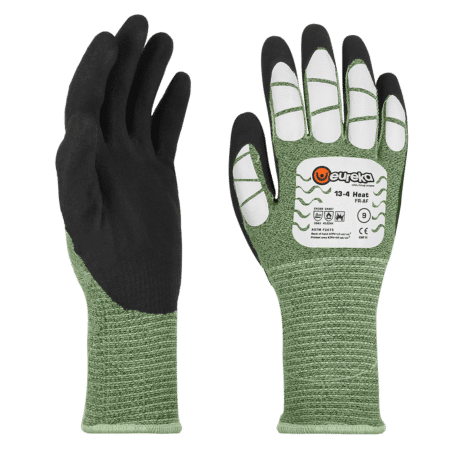 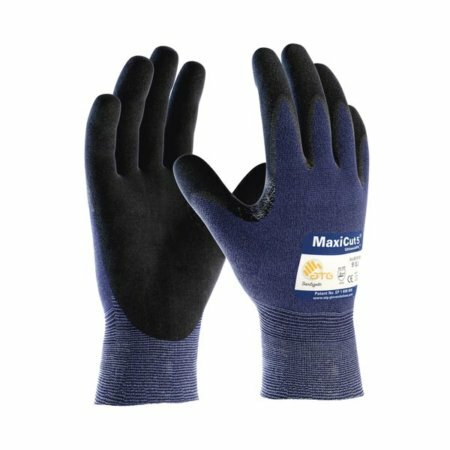 Re-engineered MaxiTek MX Mark II range of Hard wearing, Soft feel trade work gloves, provide the wearer with Industry Leading protection and high strength points in all the right places. 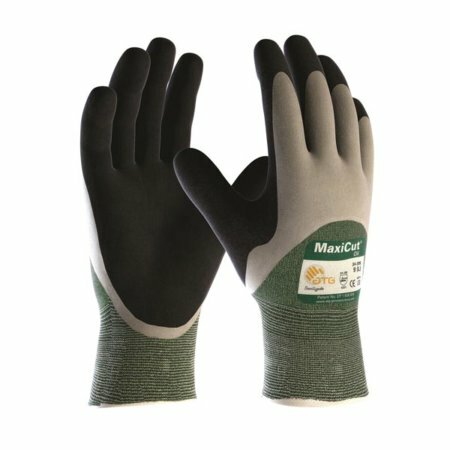 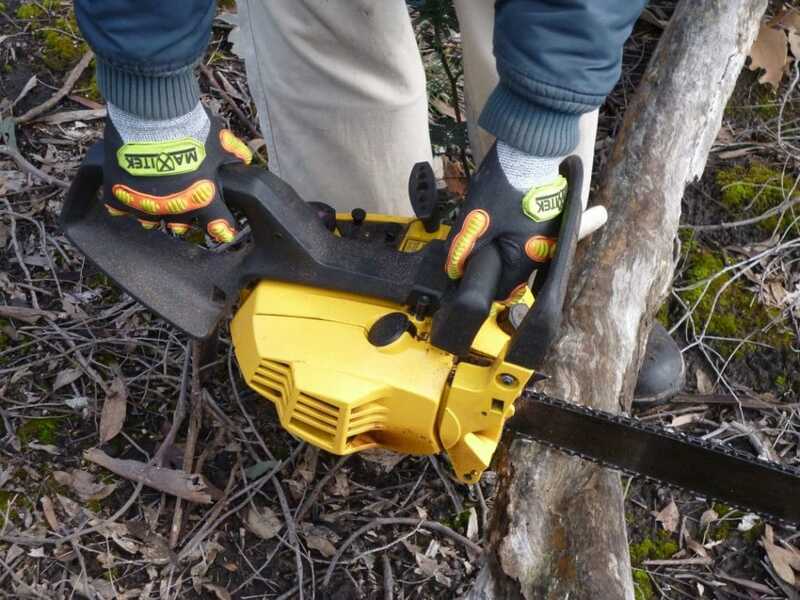 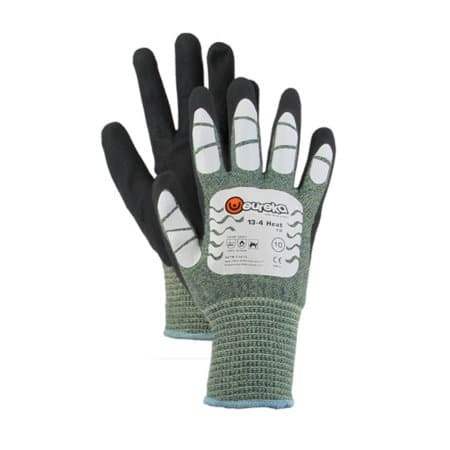 Available in Full finger, Half finger or 3 finger designs to perfectly fit your work task requirements. 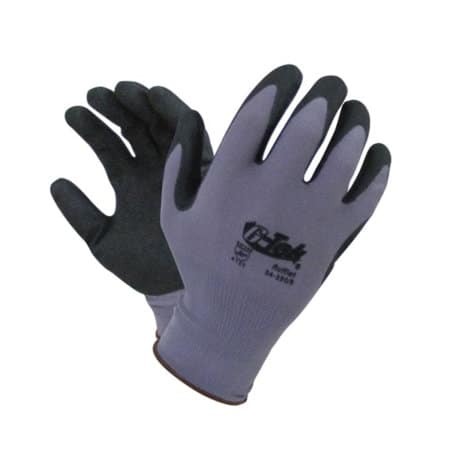 Manufactured with heavy duty materials to work stronger and longer. 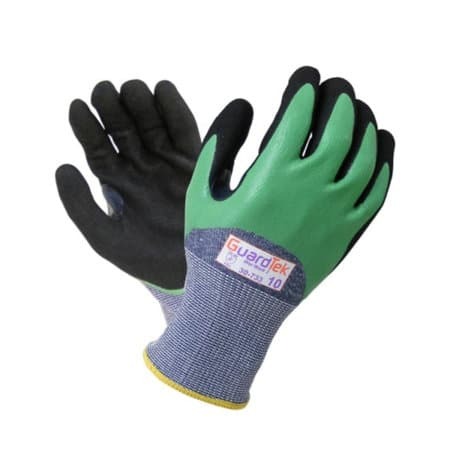 Selection options of Wet work, High Sensitivity, Impact Protection or Cut Resistant for Mechanical / Service work; Plumbing; Electrical; Carpentry; Scaffolding; Formwork; Concreting.